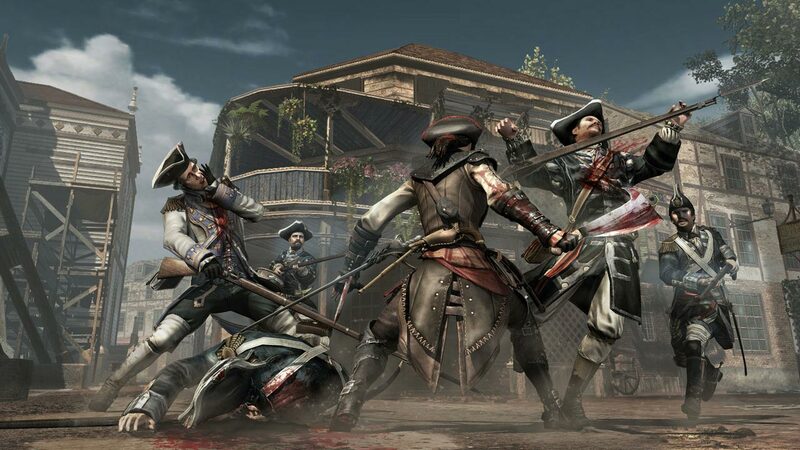 «Assassin´s Creed® Liberation HD» - a new chapter of the history of the American Revolution in the saga «Assassin´s Creed» - the first time for HD-consoles and PC. 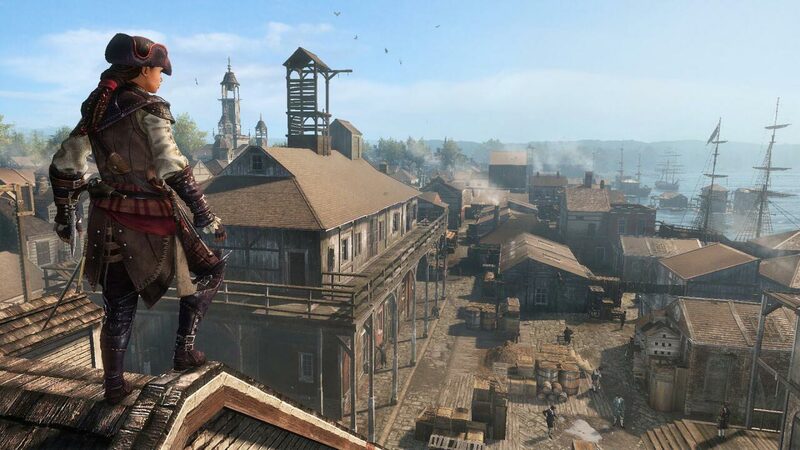 Improved gameplay, well thought out plot and HD-graphics «Liberation» allow you to completely immerse yourself in the world of «Assassin´s Creed». 1765. The intensity of revolutionary sentiment in the north of the Spanish forces to take control of the southern state of Louisiana. But in their way stands Avelino - a ruthless assassin, who was fighting for the freedom of using a variety of abilities and weapons from its arsenal. 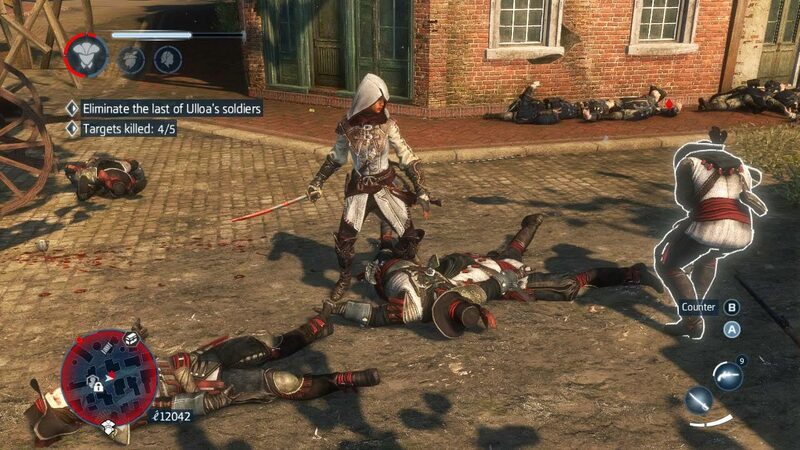 Destroying enemies by using various techniques assassin or luring them into deadly traps, Aveline strikes fear into the heart of anyone who gets in her way. Assassin Avelino awaits an unforgettable journey that will take it to the crowded streets of New Orleans to the lost Mayan ruins and swamps where hovers voodoo magic. She will play an important role - to stir up the fire of revolution in New Orleans at the dawn of the new state. Avelino does not fight for personal freedom and the freedom of those whose lives and hopes were crushed. Playing for Avelino - assassin Franco-African descent - you have to use your skills, instincts and weapons. 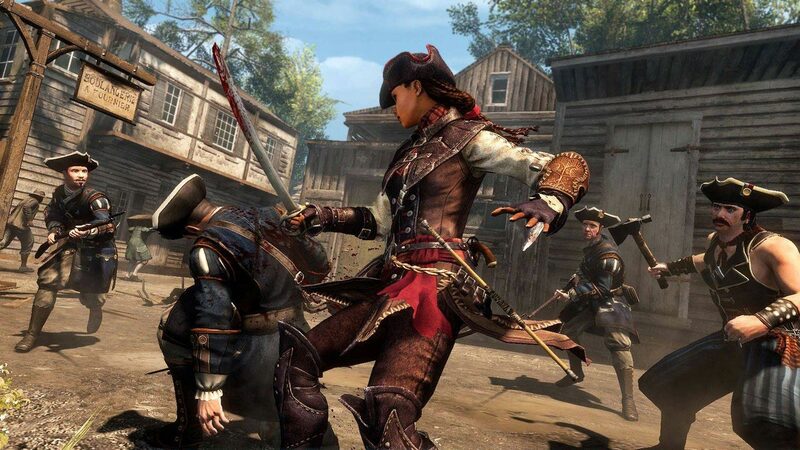 In the arsenal you´ll find a machete, blowguns with poisoned darts, whip and dueling pistols. AnvilNext engine will present to your attention a detailed world with a completely new physics, animation and combat system. 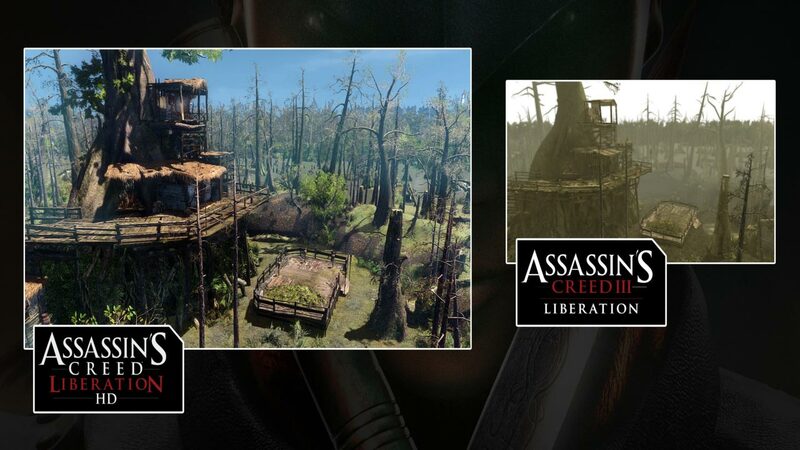 Unique navigation tree gives you a great advantage over the enemy in the lake areas of Louisiana and allow to destroy them from above with the utmost precision. Dive into the water in search of the lost treasure of the Maya, but beware: in the wild thickets and swamps you in danger of animals. New technical basis of «Liberation HD» broadens the horizons of graphics capabilities. 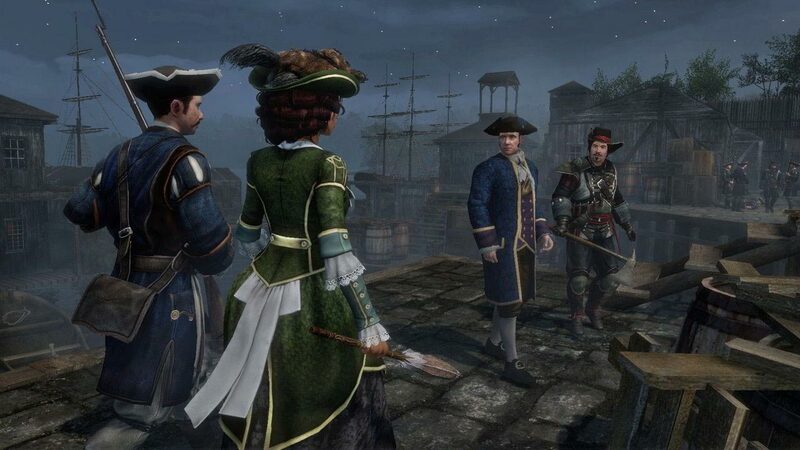 Visualization of dynamic range (HDR), highly detailed characters and the environment, improved visuals create a lasting impression on the game. Gameplay has also changed: there are new jobs, which improved movement of the character, the story is told in more detail Avelino and improve clearance of the game world that will expand opportunities in the performance of tasks. Of particular note is the soundtrack of the game: it will give you new music and special effects.